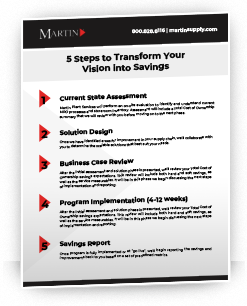 An Aerospace Machine Shop needed to cut costs at the spindle to counteract rising material costs. 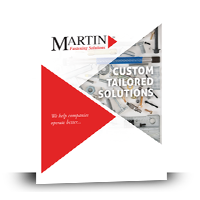 As a trusted tooling advisory, Martin came in with one of our cutting tool experts and a trusted manufacturer to look for opportunities to save additional money. Due to the tight tolerances required by the aerospace industry, the typical low hanging fruit was unavailable. 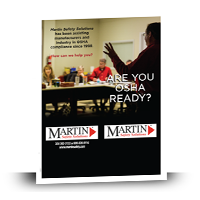 After a review of the tooling in use Martin identified a milling application where the tool life was poor. After testing, a new part was brought in that doubled the tool life time. 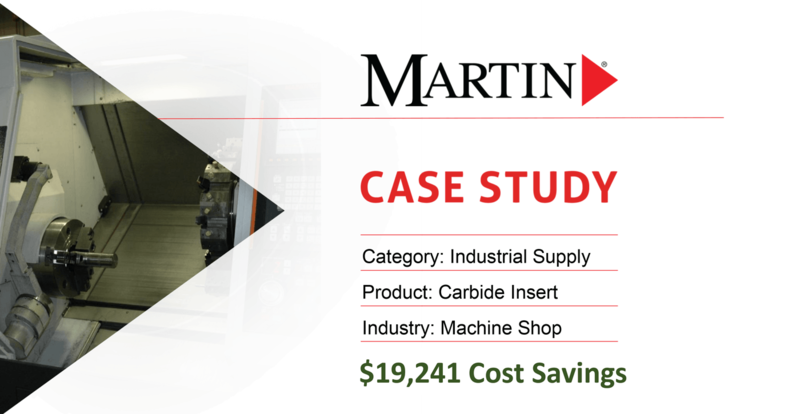 This reduced the cost per component by 39%, and generated a yearly cost savings of $19,241.25. Martin also swapped out the cutter at no charge to the customers to make the transaction seamless.